Managed by a dedicated sales team, The White Swan is ideal for business lunches, canapé and cocktail receptions as well as private birthday parties and weddings. The mezzanine level (overlooking the ground floor bar) can hold up to 20 guests and is ideal for work drinks, parties or small social gatherings. The dining room offers standing space for up to 70 guests and includes its very own bar. We can also offer private dining here for up to 52 guests. The entire venue is available for exclusive hire at the weekend for up to 150 guests across 3 floors. 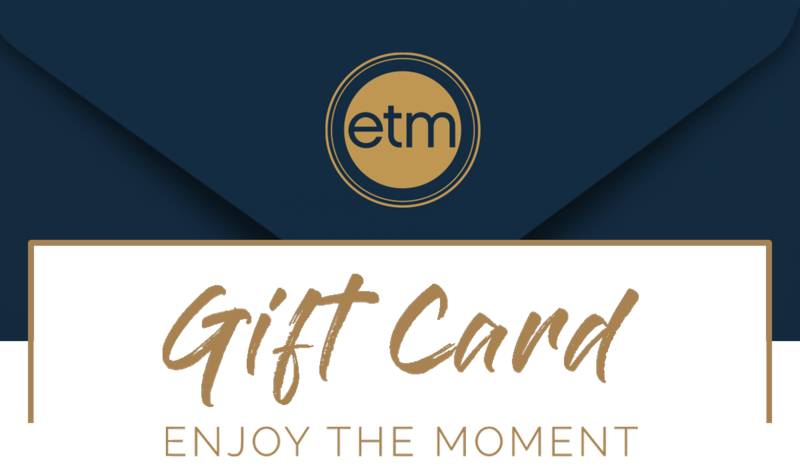 Sign up to receive news and exclusive offers from The White Swan and ETM Group. By submitting your details, you agree to receive news and exclusive offers by email from The White Swan and ETM. You can opt out at anytime by clicking unsubscribe. We never sell your information on to third parties and never share without your prior consent. Give a gift that’s sure to impress. Choose from a range of special dining experiences, or let them pick with a monetary gift card to use at any of our venues. We would like to wish all our guests a happy Easter.